Gifting season is in full swing and that means one thing: candles! The best gift to give (and receive!) because a good candle can transform any room and home. Candles signify luxury, coziness, relaxation, and celebration. Whether you need a little something warm to bring to your Thanksgiving hosts or you’re simply looking to make your apartment more festive in the winter months, here are the best and brightest candles to make your holiday season sparkle. 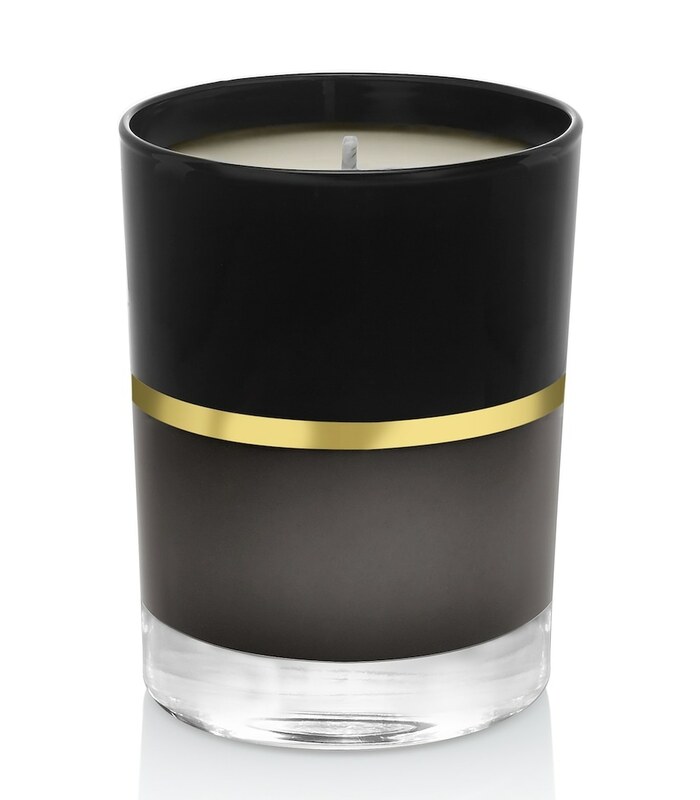 Oribe’s signature candle awakens with sun-drenched Calabrian bergamot, black currant, and Sicilian orange. The floralcy of white butterfly jasmine embraces creamy sandalwood and crisp amber to create a fragrant experience day and night. 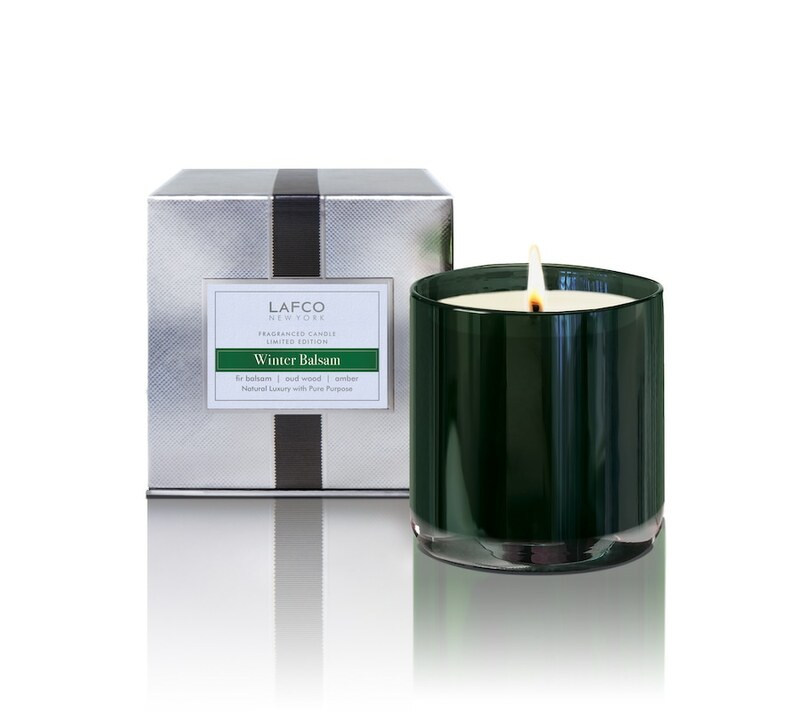 The artisanal, hand-poured candle is crafted from a botanical wax blend and features a natural cotton wick. 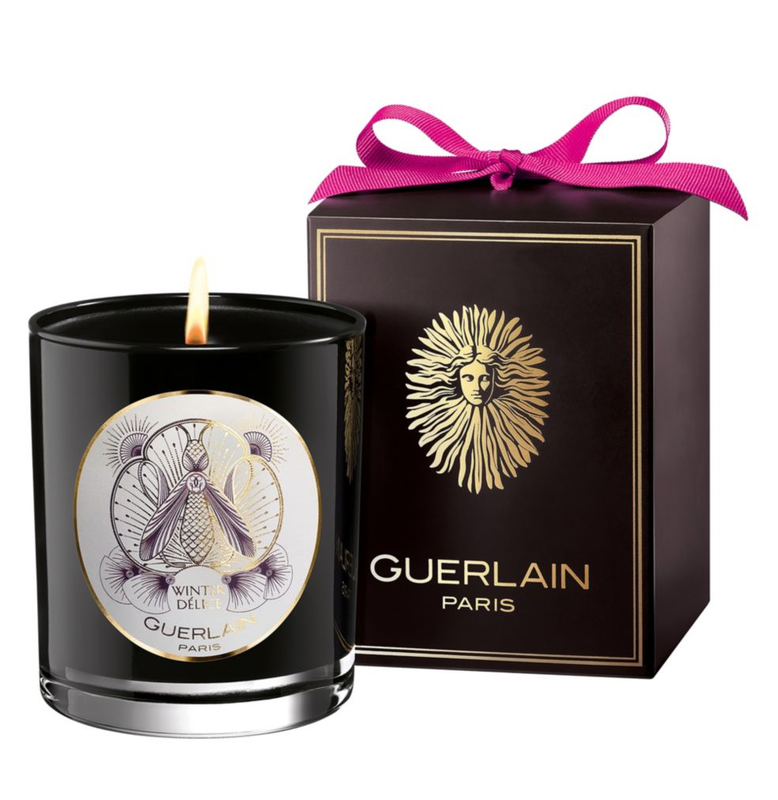 Guerlain brings its expertise in perfume to the art of living with a scented candle that stir the senses and brings unequaled emotion. A warm break by the fireside during long and cold winter evenings; nostalgic memories of the gourmet aromas of gingerbread and candied fruits; comfort from the crackling fire, refreshed by the green notes of the pine needles, and evocation of contrasts of this festive season. Giselle Balosso reinvents the iconic Guerlain Bee with this limited-edition candle that celebrates the 190th Anniversary of the House. Dreams really do come true with this collaboration. You know the warm smell of cookies that fills the kitchen a moment before the timer goes off? 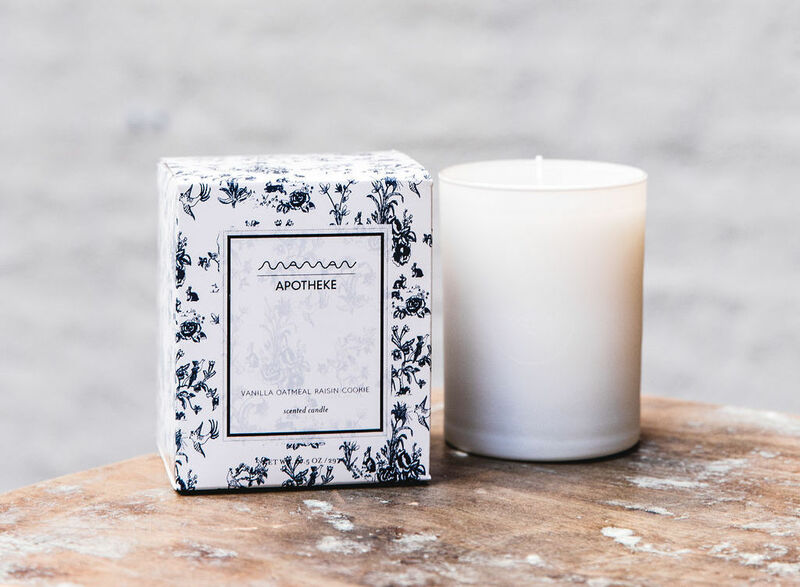 Maman has partnered with Brooklyn home fragrance and lifestyle brand APOTHEKE to bring you this very aroma. Notes of vanilla and festive spices intermingle with almond milk and wild oats to evoke those precious, childhood memories in the kitchen. It smells as real as the cookie’s mom used to make. Maman Co-Founder Elisa Marshall says of the scent, “It reminds me of my grandma Grace’s house at the holidays when she would always have cookies baking and they would be fresh out of the oven when we came over! She had a cake stand on her table and the first thing my sister and I would do when we got there was lift up the silver cover to see what delicious treats were in there!” Good thing the candle is as cute as that memory! 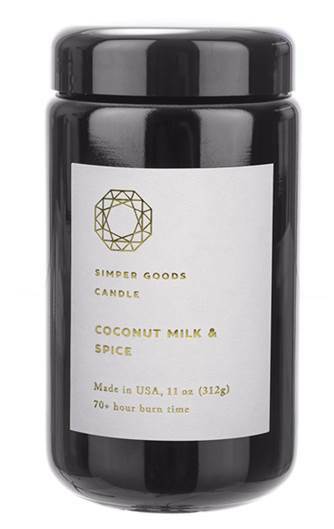 Think creamy coconut milk, honey, and sugarcane infused with spicy sweet cardamom, cinnamon, star anise, and cloves. These are crafted using a blend of high quality, phthalate free essential oils and 100% cotton, lead-free wicks that are clean burning. A soy wax blend is hand poured into 11 oz. violet-black glass jars, that glows beautifully for a total of 70+ hours. Louis Vuitton has embarked on a new olfactory journey and is launching a new category: candles. The debut collection will feature 4 signature scents: L’Air du Jardin, Ile Blanche, Feuilles d’Or, and Dehors il Neige. 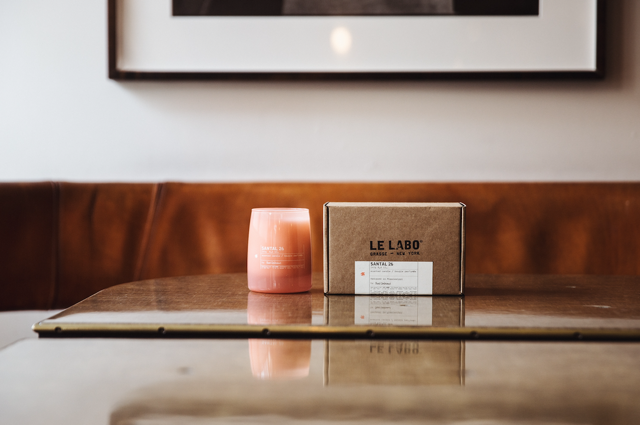 Created by Master Perfumer Jacques Cavallier Belletrud, the candles capture the emotion of the outside world allowing it to be transported into the home. Nestled in ceramic containers designed by Marc Newson, the candles include wicks coated in a subtle touch of vibrant pigment, which are hand painted by an artisan wax maker in Grasse. 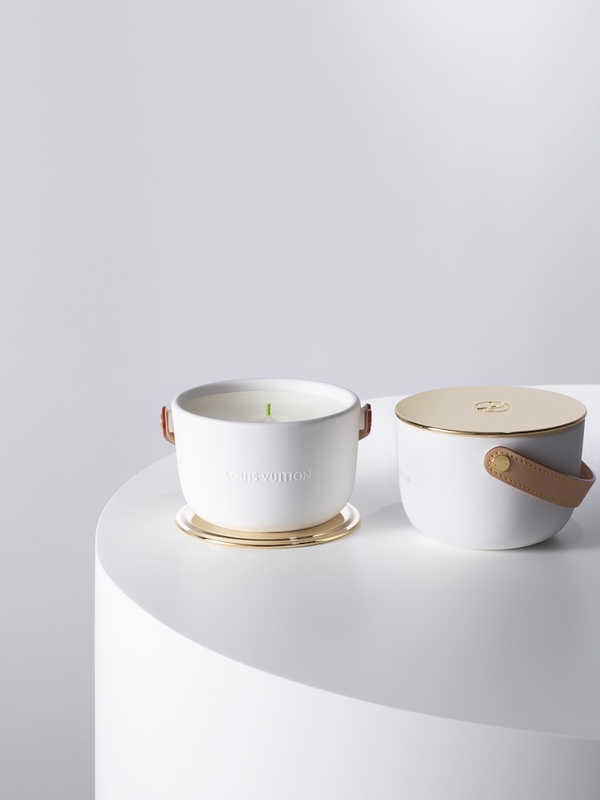 The emblematic leather handle of the candles is infused with the Maison’s fragrances through an existing technique adapted by Jacques Cavallier Belletrud.